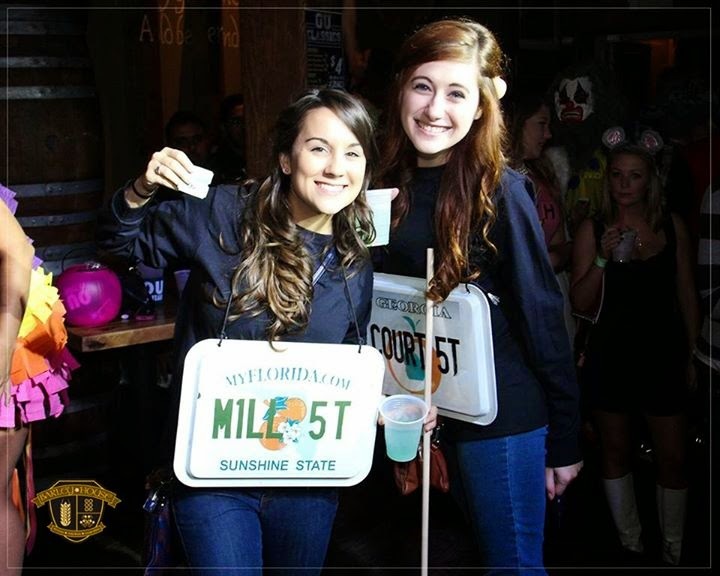 We had a great time turning the Barley House into Court Street the last two years — Click here and here to check out some photos — and we did it again on Saturday, October 25, 2014! 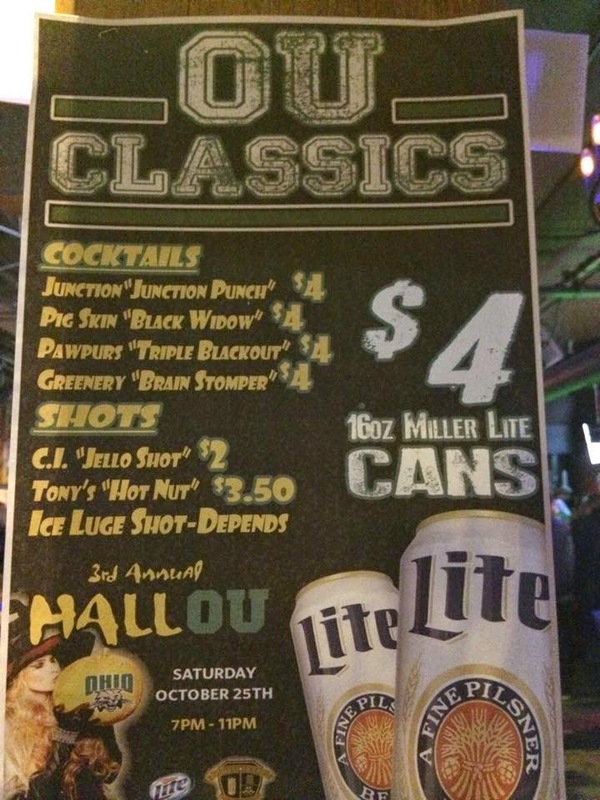 More than 140 OU alumni and friends packed the Barley House for an OU-style Halloween party. For a $5 donation to the chapter, guests received souvenir OU, Oh Yeah! koozies and their choice of OU swag. 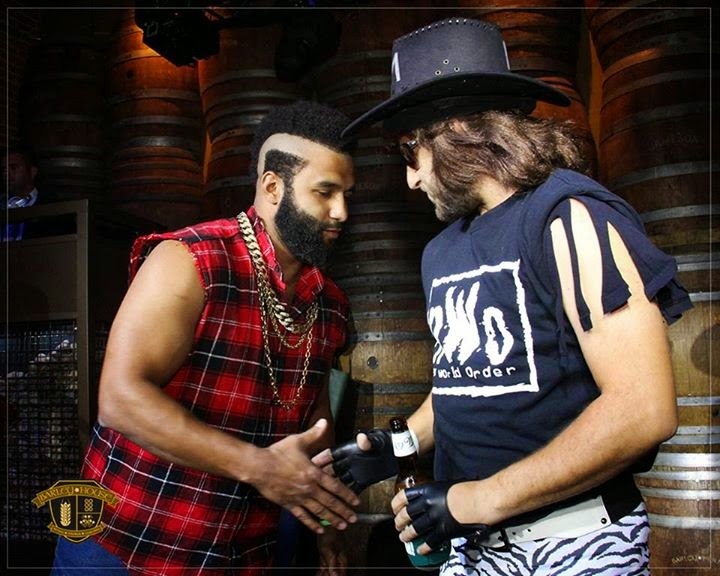 Bobcats and friends enjoyed some Athens-style beverages while judges circulated through the crowd to select the finalists for the costume contests: Best OU Outfit, Best Couple/Group, Best Overall. 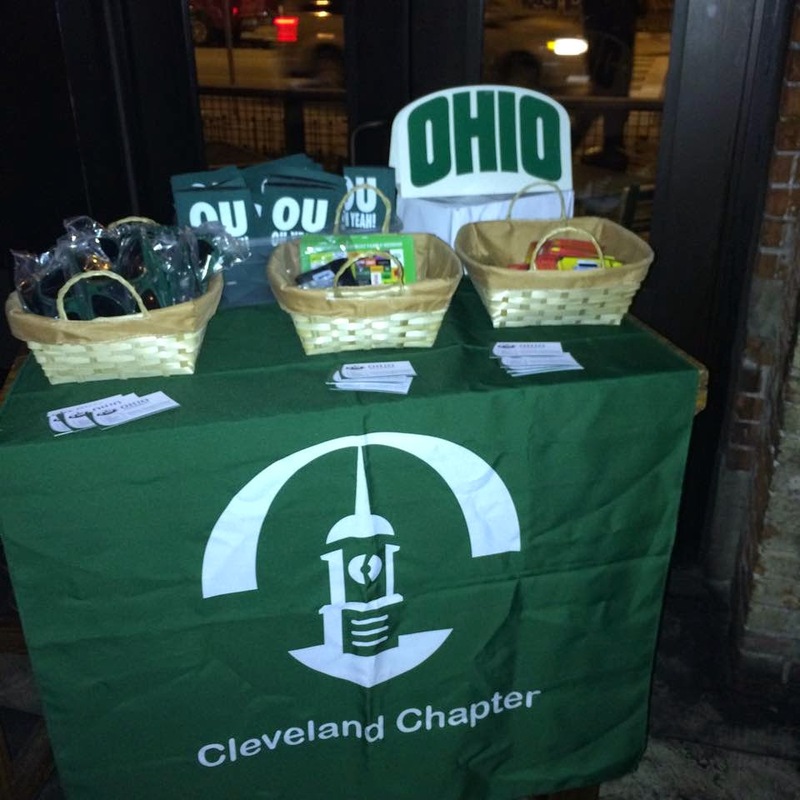 Prizes included a pair of tickets to the 2015 MAC men's basketball tournament, a pair of tickets to the 2015 OU Alumni Beer School at Great Lakes Brewing Company, OU t-shirts, the Completely Unauthorized OU Coloring Book, and other OU swag. 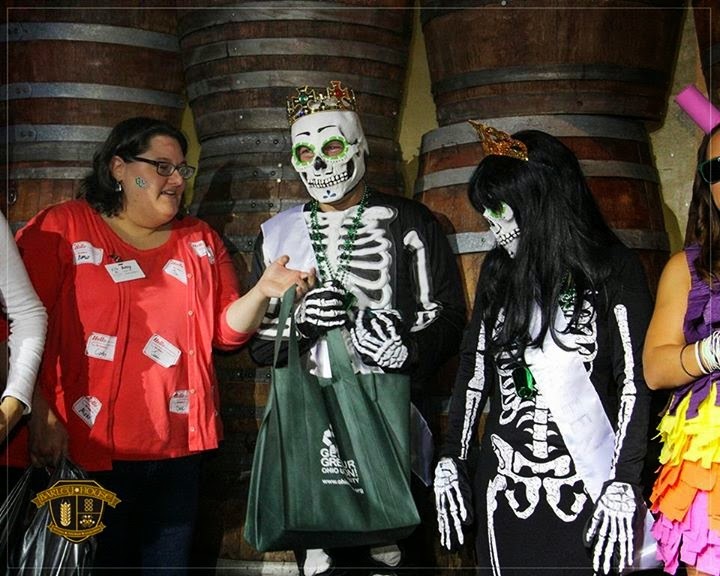 Check out more photos from the event on the Barley House's Facebook page, and start working on your costumes for next year!